Bothwell is situated just off Junction 5 of the M74 and its central location provides the motorist with easy access to the major cities and regions of Scotland. It is also served with a convenient bus and train network. 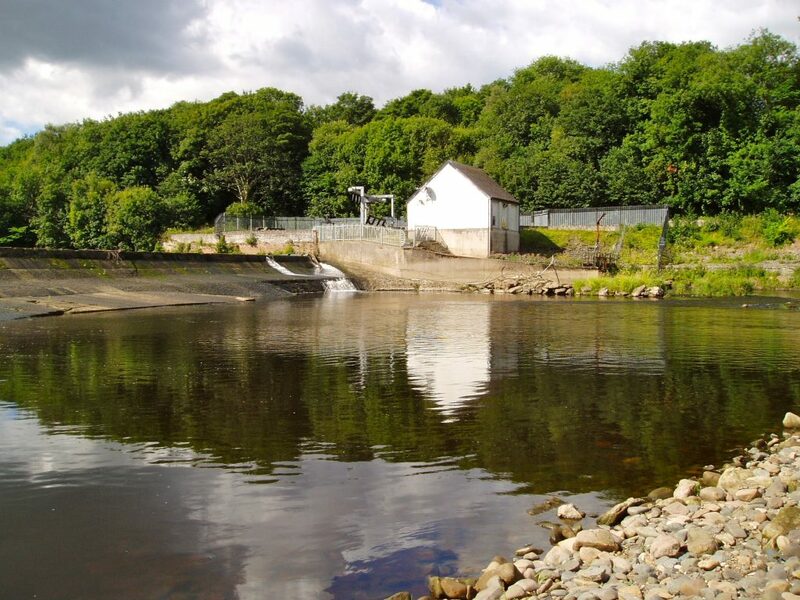 The village is located mid way on the Clyde walkway, a long distance walking and cycling trail that extends 40 miles through the scenic Clyde Valley and links the centre of the City of Glasgow to New Lanark in South Lanarkshire. The village sits on the national Cycle Route 74/75. Strathclyde Country Park is situated nearby. It has a caravan and camping park and offers a wide range of water sports and other visitor attractions. It links to the nearby Baron’s Haugh Bird Reserve (RSPB) and the Dalziel and Chatelherault Estates with their unrivalled variety of woodland and riverside walks. Where in the world is Bothwell?